More than once we find ourselves amazed by the hashgacha protis and kindness that Hashem does for us day after day, hour by hour, moment by moment. And do not find the right words to thank and praise Him. From this place, the idea of ​​a new song for Reb Shloime Taussig – “Di Nigun” – was born and formed. 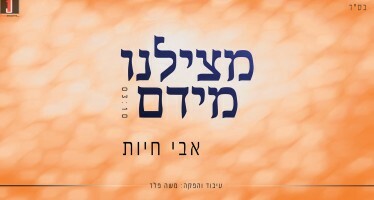 A melody in a chassidic atmosphere that would express the gratitude of every Jew wherever he is to Hakadosh Baruch Hu. 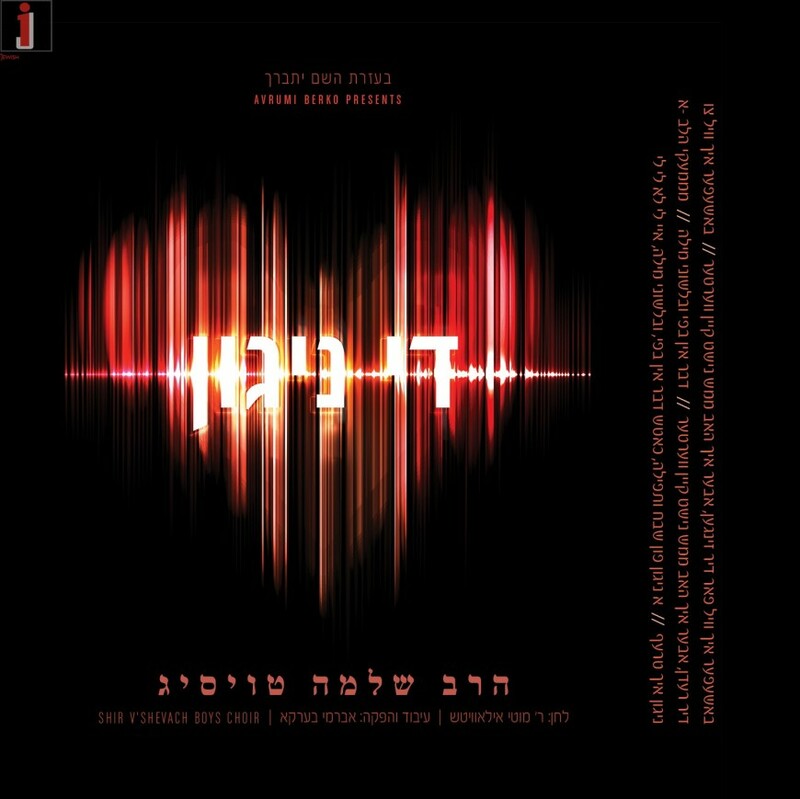 Rabbi Taussig harnessed the composition of Chassidic artist Motty Ilowitz, with musical arrangements and production by musical producer and producer Avrumi Berko. They are joined by the talented young voice of the Shir V’Shevach Boys Choir.